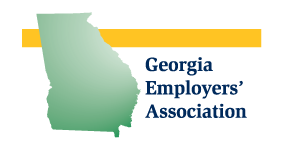 Georgia Employers’ Organization is pleased to partner with Constangy, Brooks, Smith, & Prophete, LLP to offer the 2016 version of this popular Course Series on Employment Law.  The series gives a broad overview of the current legal environment for employers and is intended to provide attendees with a better understanding of how they can protect their companies from expensive legal issues. 2016 Scheduling is in Progress.